Do You Know Your Event Planning Niche Market? Discovering your event planning niche is a great way to boost your business and differentiate yourself from your competitors. 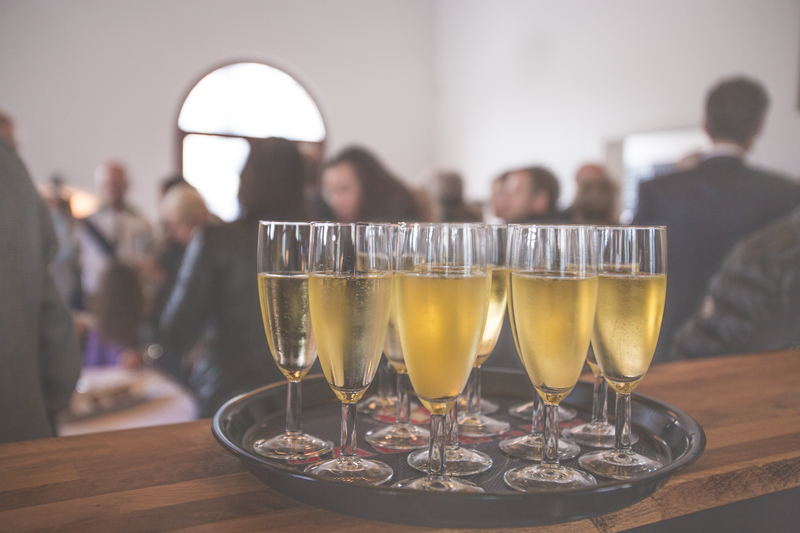 A specialty service in event planning will sell better than trying to be all things to all people, and helps you focus on the right audience for your event planning career. What does “event planning niche market” mean? It’s a small market segment that you’ll focus on in order to satisfy their needs. For example, when I started my event planning business in 2004, I focused on corporate clients because there was a gap in the marketplace and very few event planners were servicing medium sized business in my city. You may want to be a wedding planner, plan fundraisers, festivals, or team building events. TV programs do a great job of niche marketing with channels like ESPN and TSN for sports lovers or Lifetime, OWN or W Network that target female viewers. If you need an accountant and found someone who works with small business owners, wouldn’t you choose that accountant over one who caters to large corporations? He/she would be more likely to know what kind of business expenses you can write off against your event planning business. As an event planner you don’t have to market yourself to one event market. There are many other specialties or event planning niches to explore— and, depending on the competition in the your area, you may want to narrow your target audience. It’s important to target a specific niche so you talk specifically to the right customers and prospects. Niches aren’t chosen and they’re not what you want them to be. It’s about what your customers are going through – the obstacles and challenges they have and the results and outcomes that you provide them. Your niche is something you discover and develop. What need does my customer have? Specifically, what do they fear? What is their unmet need? Is my client motivated by urgency? Is my client actively looking for solutions? Does my client have few or no (perceived) options? 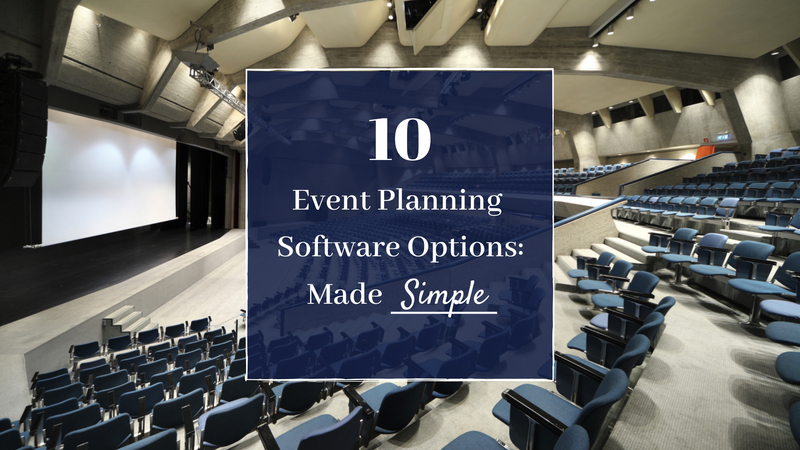 If they have a lot of options then you’re competing on price and you don’t want to compete and be one of 10 event planners that your prospective client is considering. Once you know this you’ll be able to create services that speak directly to your clients. And it’s also how you charge more and differentiate yourself in the industry. Your clients don’t buy what you’re selling, they’re going to buy the relief you give them or how you fulfill their need. Validate your niche before you spend money by talking to your clients because they’ll tell you everything you need to know. This way you’ll know if it works! Start talking to a minimum of 1 new client (preferably 2-3) each day and ask them what their wants are, what they’re struggling with, what they’re doing to solve their problem and what they think works and doesn’t work. Taking action is the best thing you can do. Period. You can find clients through social media, forums, networking events, but it’s important to speak to the people that you want to serve in your event planning career. Within a few weeks you’ll have all the answers you need and you’ll know if your services are what people want to buy. Event planners who market themselves properly can boost their income by becoming the go-to professionals for their services. And, by choosing a specific event planning niche, you are in a better position to build the kind of business you’ll be happy with AND work with the kind of clients you want to work with, and you’ll plan the events you love and are passionate about. Do you have a specific niche you work with or are you just getting started and trying to discover your niche? In the comments below, let me know which event planning niche you work with and why. I can’t want to hear from you! Want To Be An Event Planner? Yes! I am currently enrolled in a course for event planning. I am figuring out what my niche in the industry will be. I am interested in either wedding planning or corporate planning. I will do more research like you mentioned and see what is more of a need in the area I live in. Thank you for all your insights and tips and advice. I enjoy the site very much! I’m currently enrolled in an online course for event planning, and I’m not quite sure want my niche is. In live in the out skirts of Atlanta and I’m interested in more social sector area of event planning, I’ve always been interested in planning and organizing family functions and reunions and think that, this would be great for me. If you can, what advise would you give me on how to get started exploring my niche etc.? Hey Dionne, thanks for stopping by our site!